Hope everyone near and far are doing well. We are well here and feeling more settled since the kids activities are dwindling down a bit. The weather in the New England area has been wonderful and today we are going to go out for a nice walk to pick probably an outrageous amount of pine cones to fill a decorative jar at home and to make a pine cone wreath. I love this time of year because it's when I have time to focus on my favorite holidays and can actually justify the extra time spent in my creative studio. 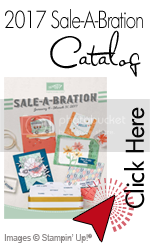 Our holiday cards are almost completed, our Thanksgiving decorations are 90% done and I actually went to a nearby scrapbooking store yesterday to do a fun holiday project (I had not done that in years). 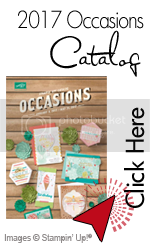 This month, Stampin'Up has a few more cool photopolymer stamp sets as well as a new holiday supplemental catalog. 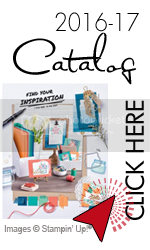 The holiday catalog has been a hit so far, but Stampin'Up thinks that it really isn't possible to have too much of a good thing! So this year they're going to give you a little end-of-year boost by offering some additional Christmas-themed products in a small, printed publication-the 2014 Holiday Supplement catalog. Remember don't delay getting your supplies on time to get all those cards, gifts, and home decor done...Thanksgiving is in two weeks and Christmas only a month and a half away. I wanted to take this opportunity to thank you all for all of your support this year and for staying with me along the ups and downs of my activity with Stampin'Up.